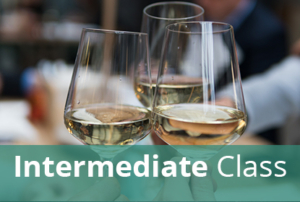 This 5-class course will be held at Capital Wine School on the following dates: February 7,14, 21,28, March 7 with exam on March 14. Each class meets from 6:30 p.m. until 9:30 p.m. The exam also begins at 6:30 p.m.